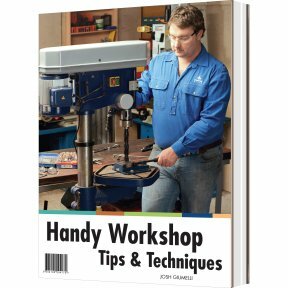 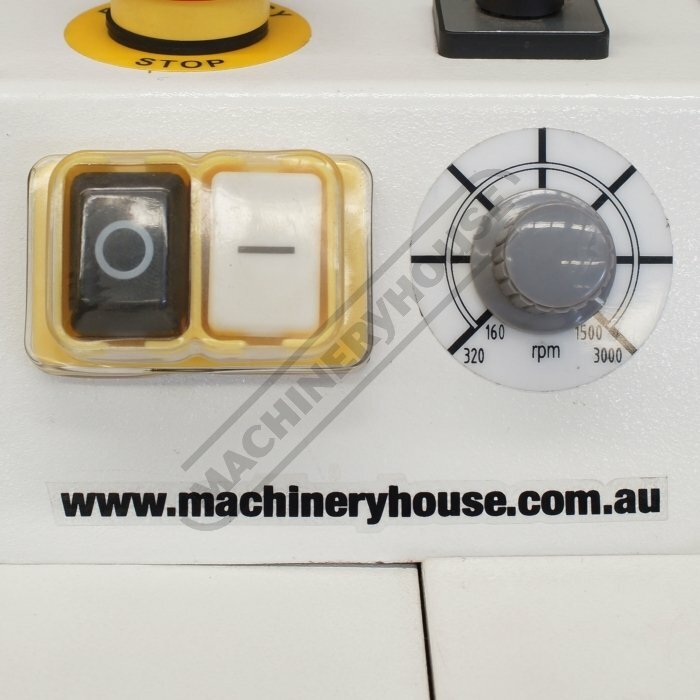 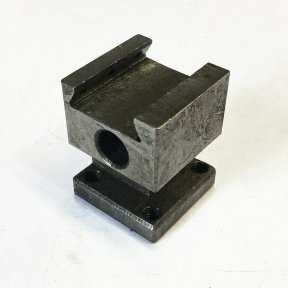 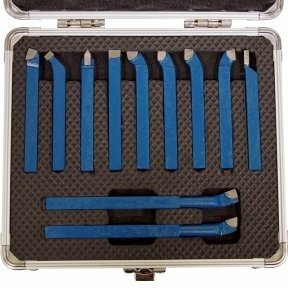 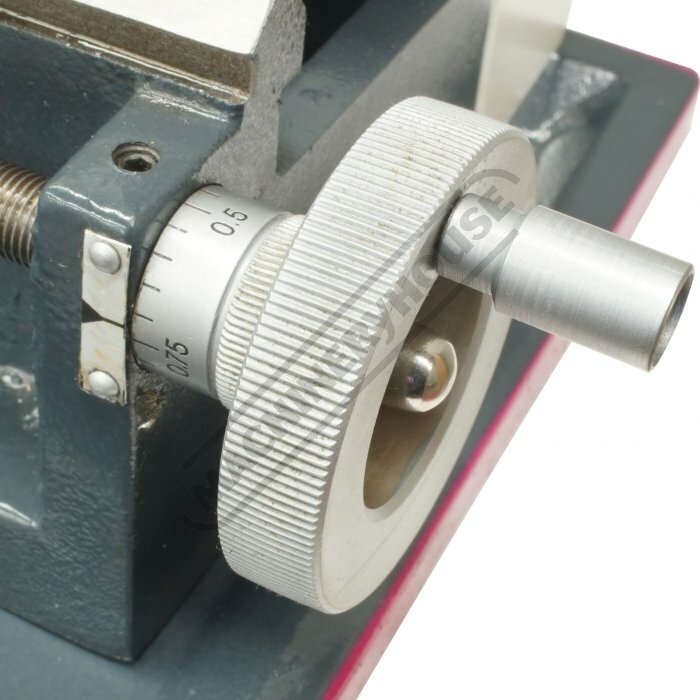 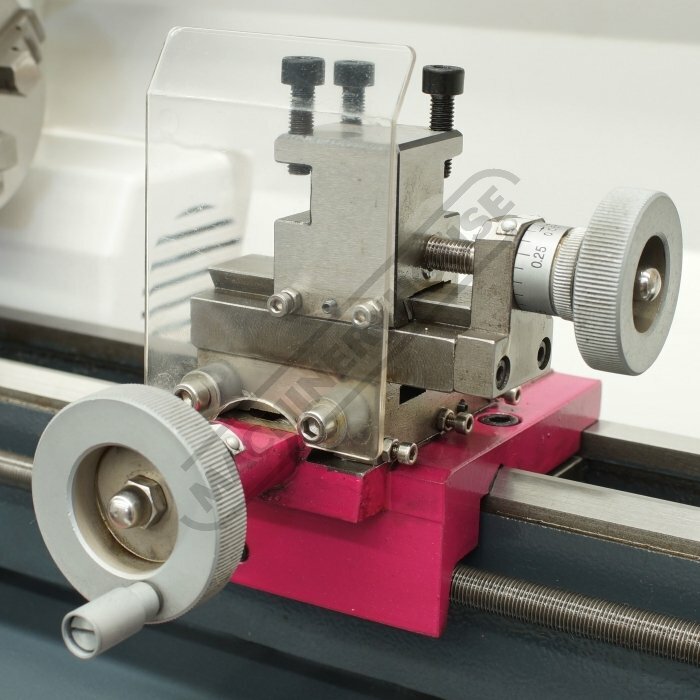 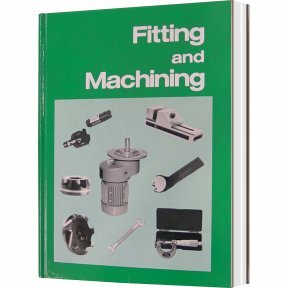 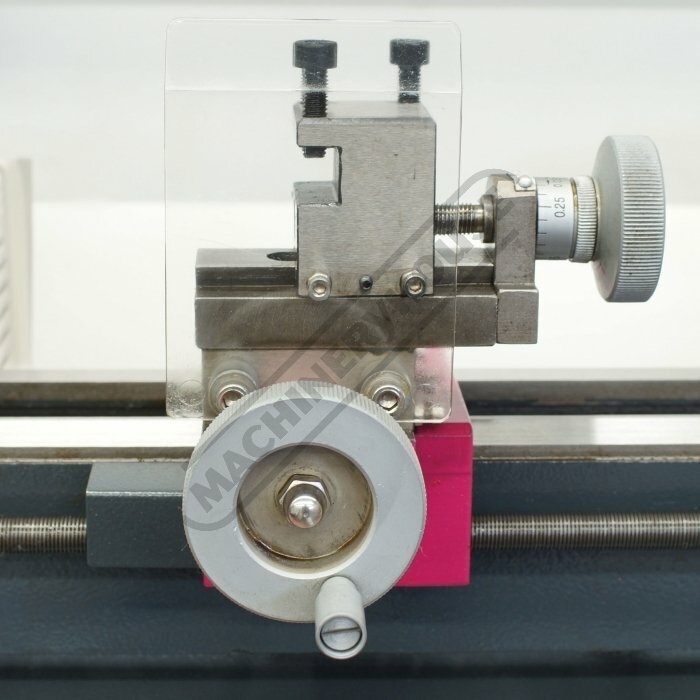 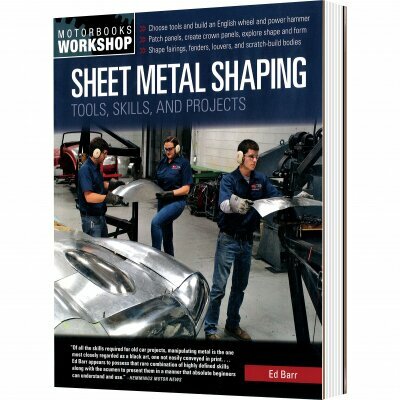 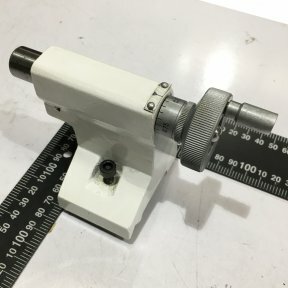 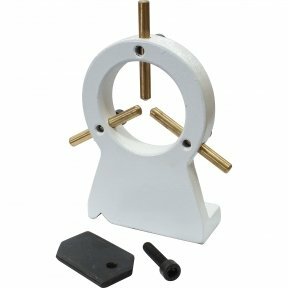 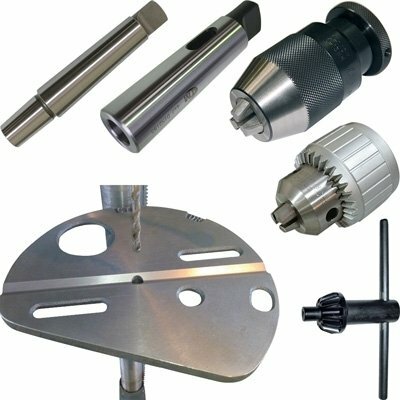 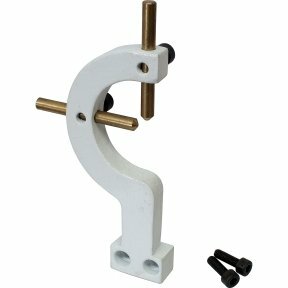 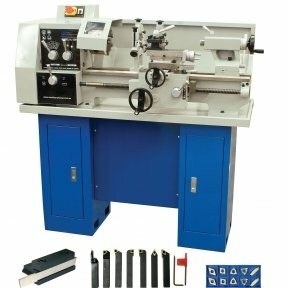 Small in size but packed full of features, this miniature lathe could provide the perfect introduction to those wanting to start metal turning for the first time. 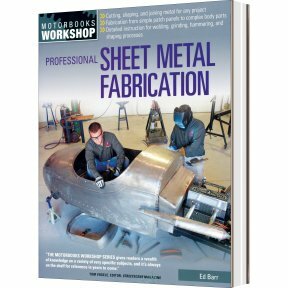 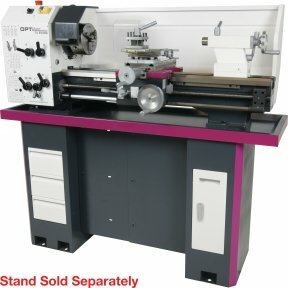 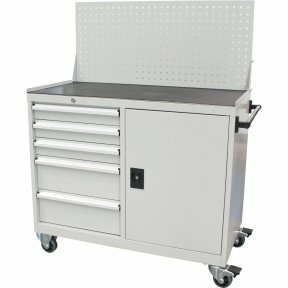 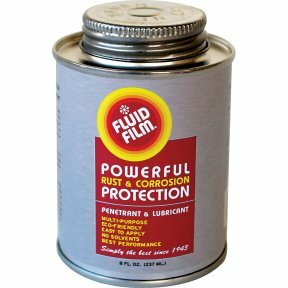 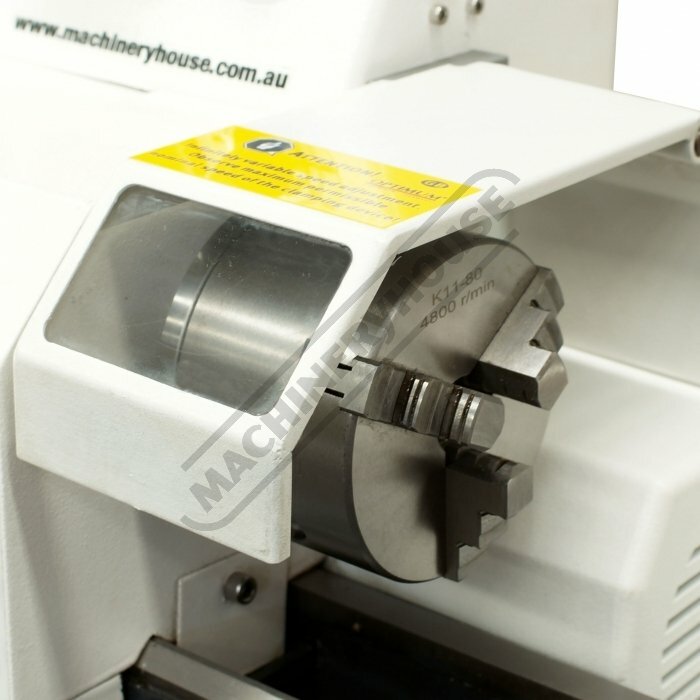 The machine is small enough to fit into the corner of the workshop and light enough to be truly portable. 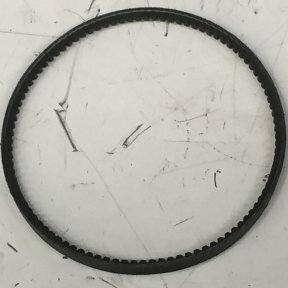 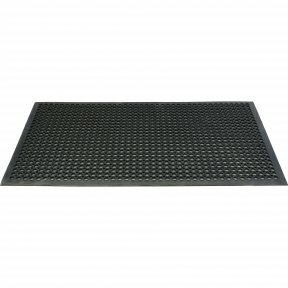 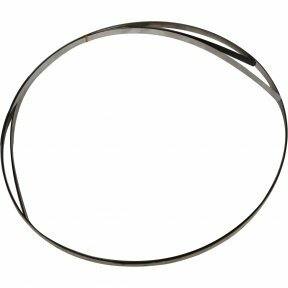 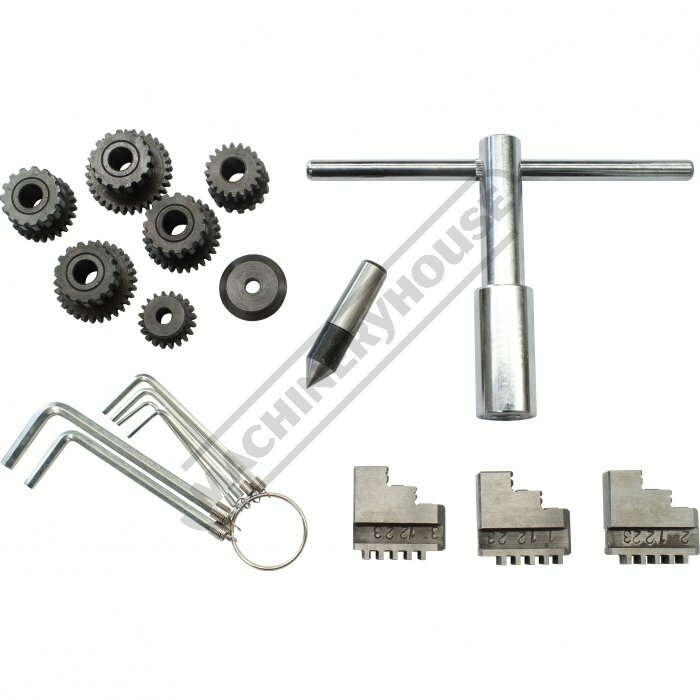 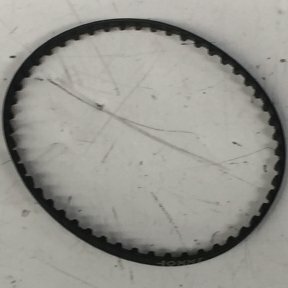 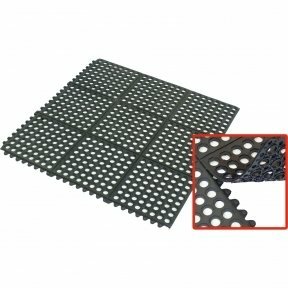 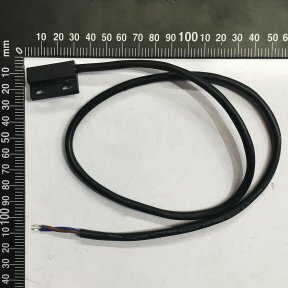 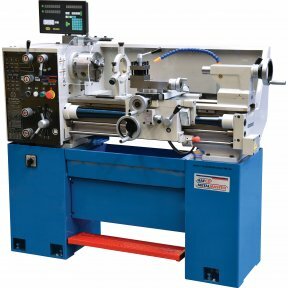 The construction is predominantly from cast iron and steel and the capacities, 150mm diameter and 300mm between centres, are surprisingly large for a machine of this overall size. 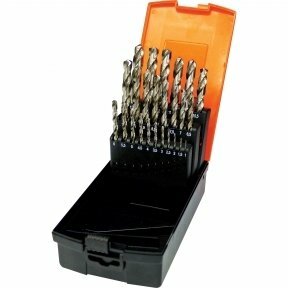 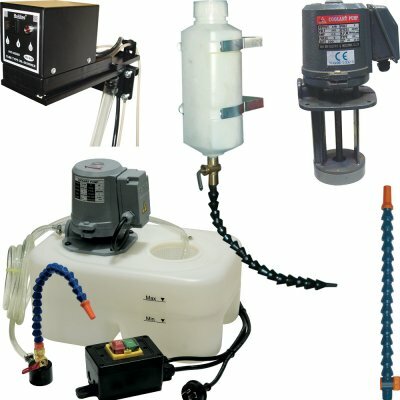 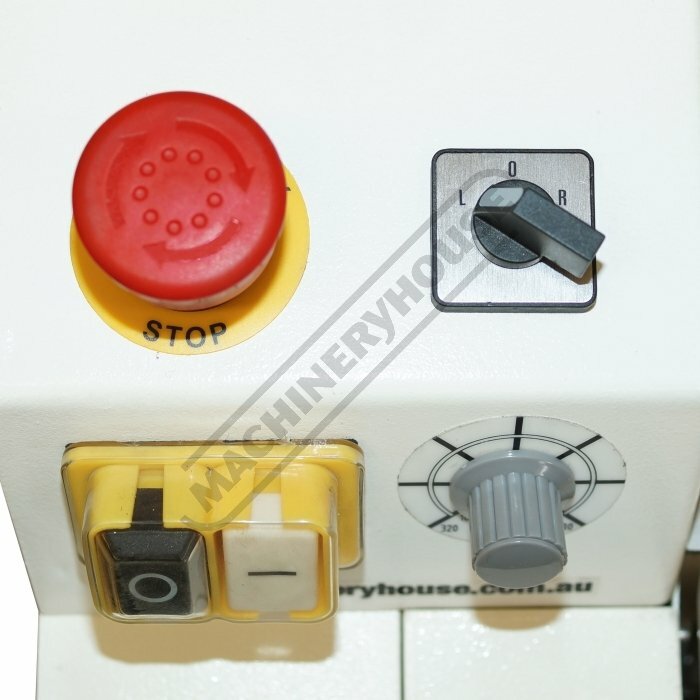 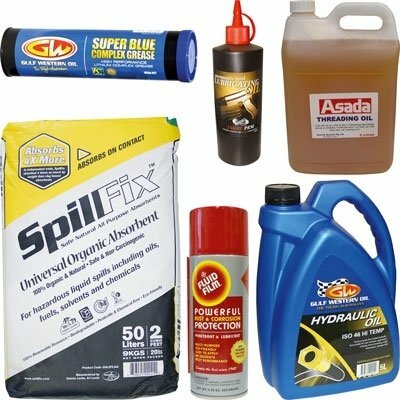 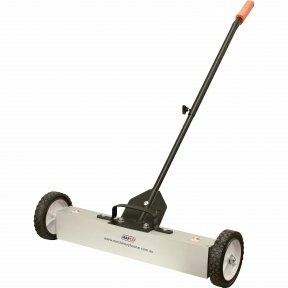 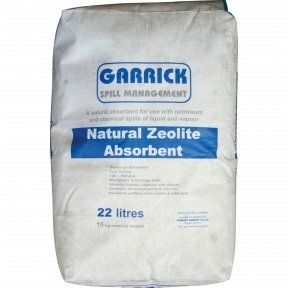 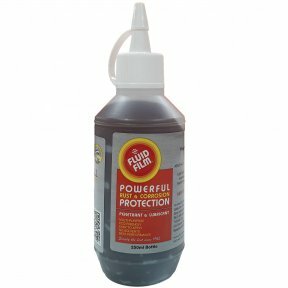 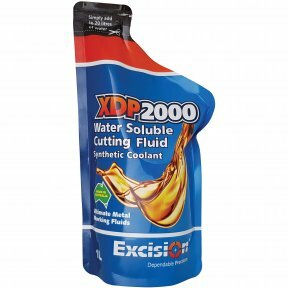 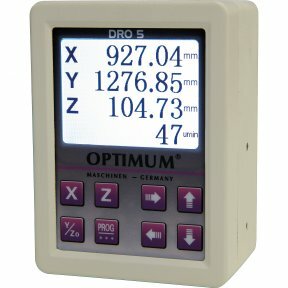 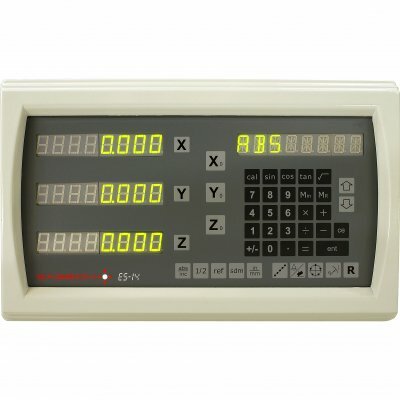 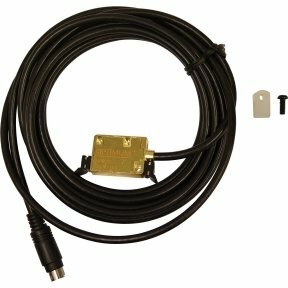 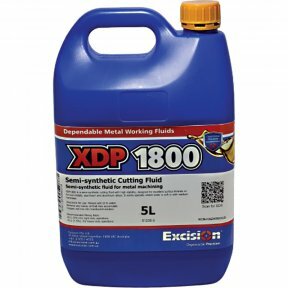 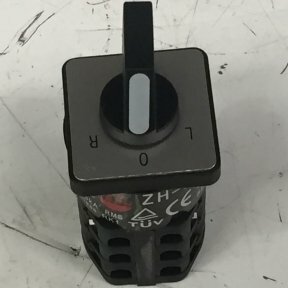 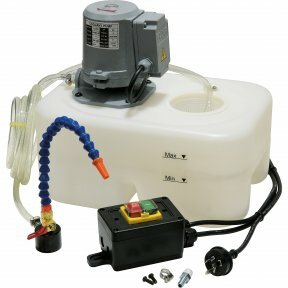 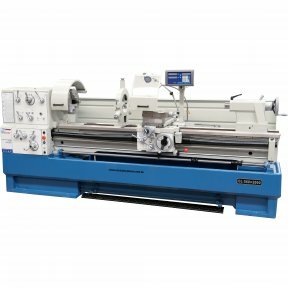 Features such as the electric variable speed control, manual or powered leadscrew feed and an extensive range of accessories. 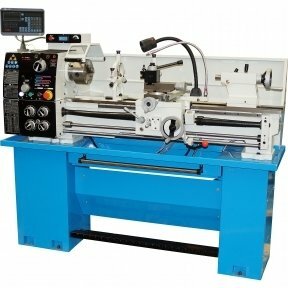 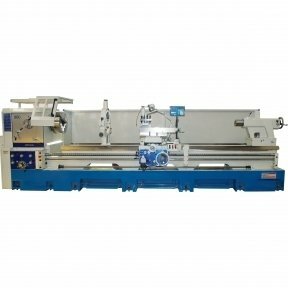 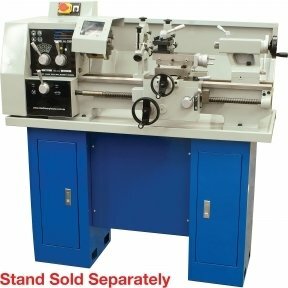 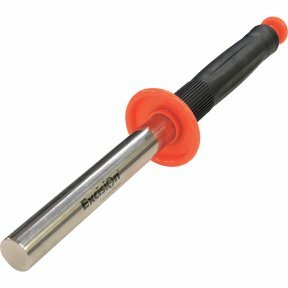 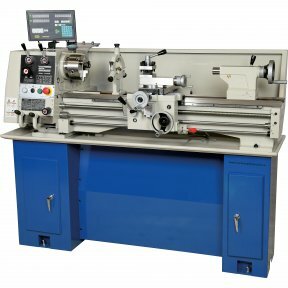 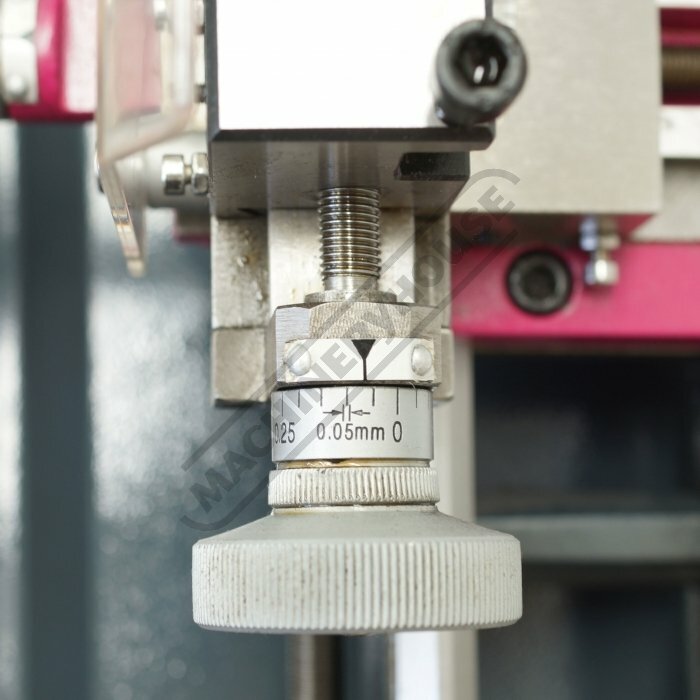 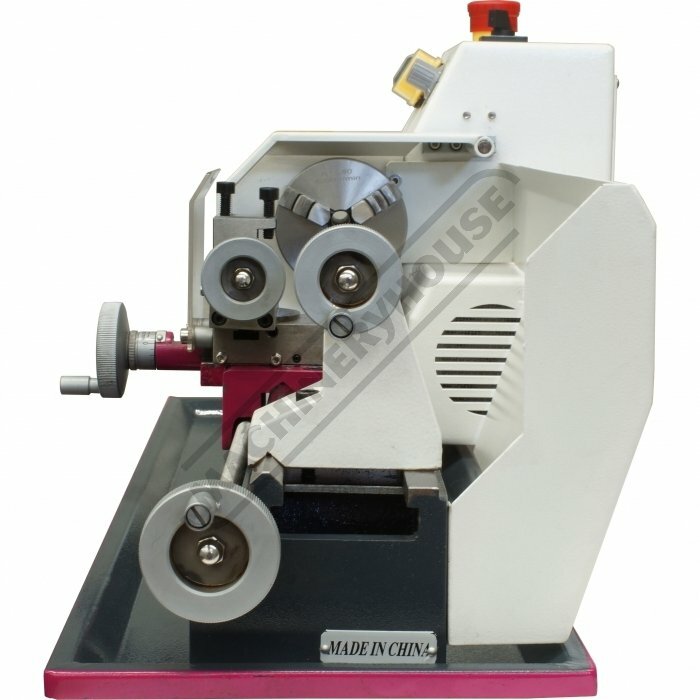 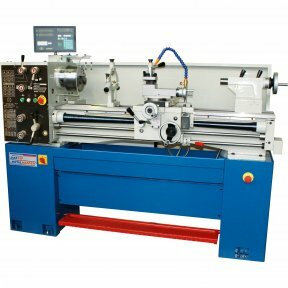 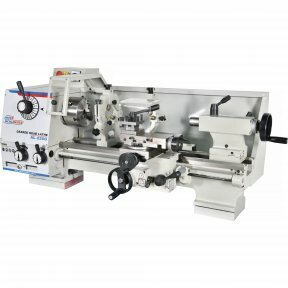 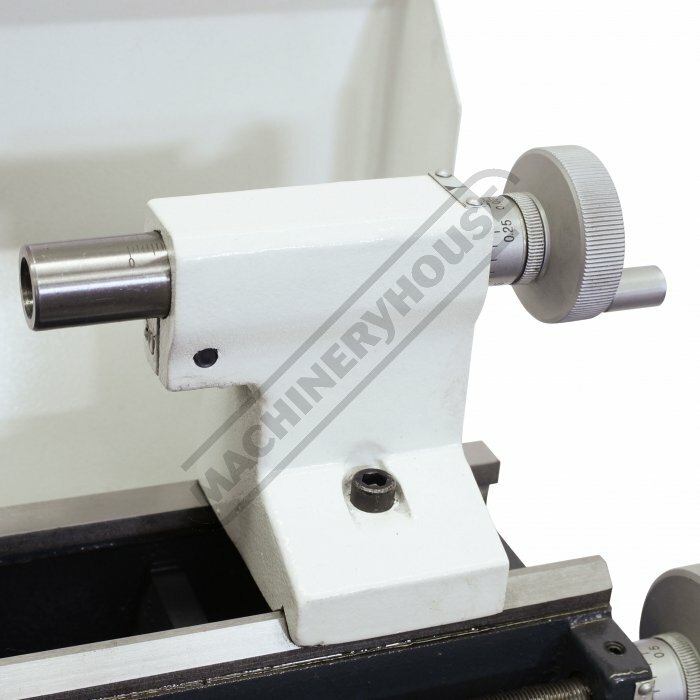 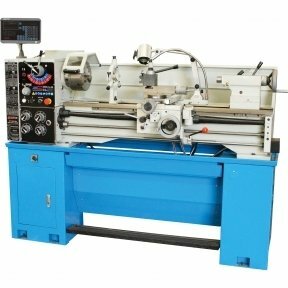 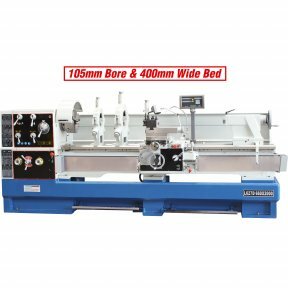 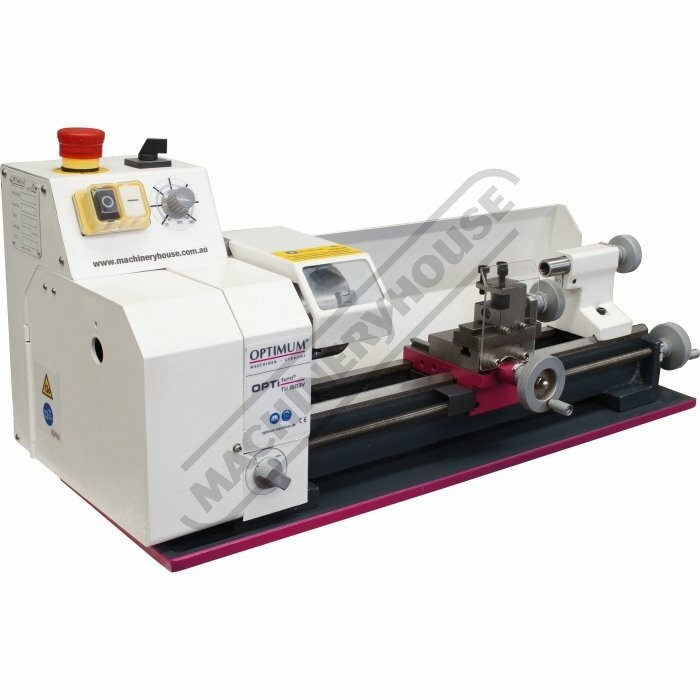 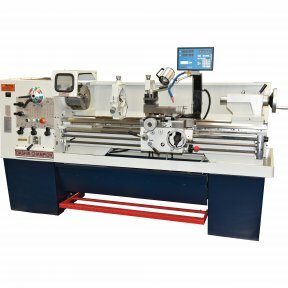 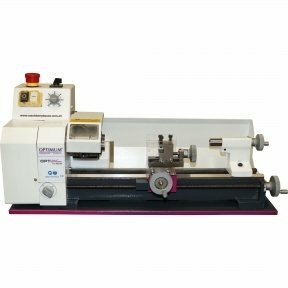 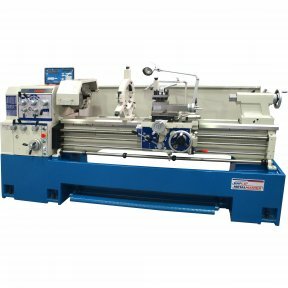 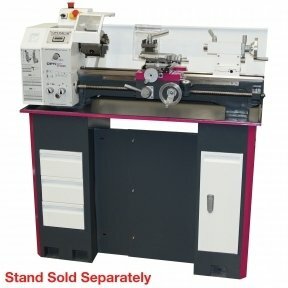 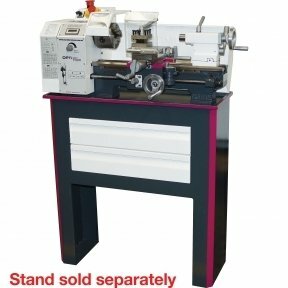 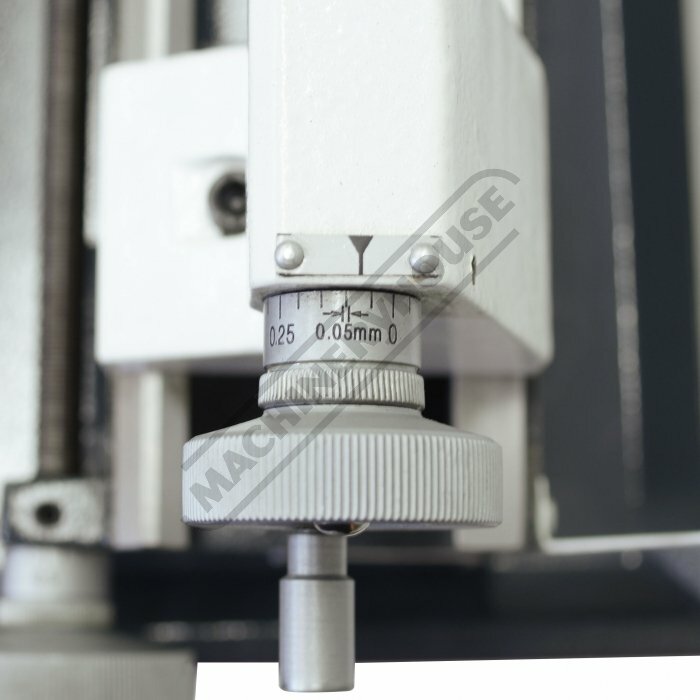 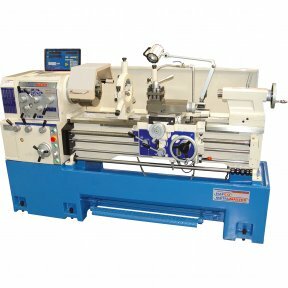 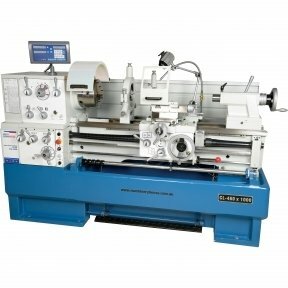 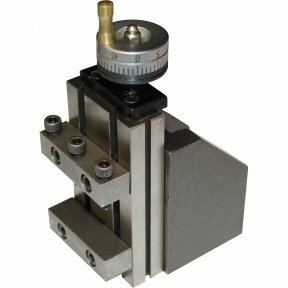 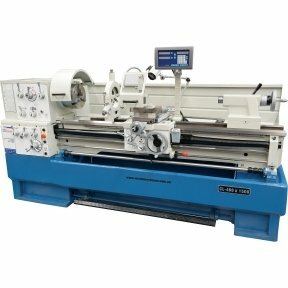 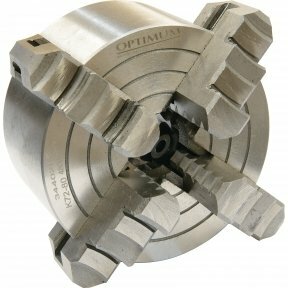 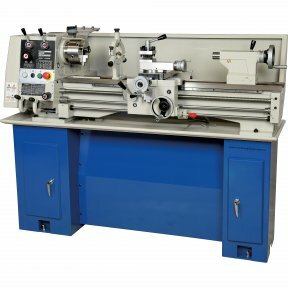 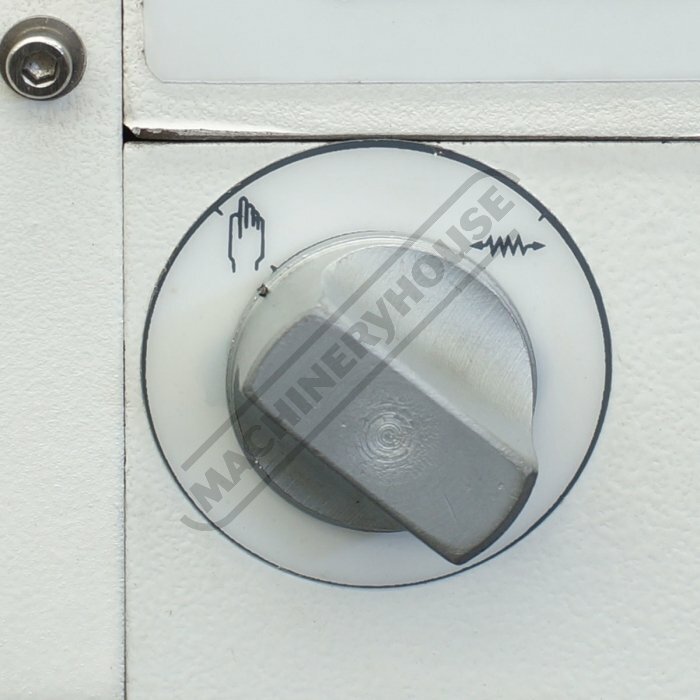 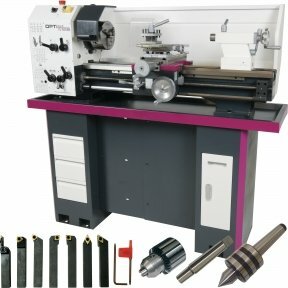 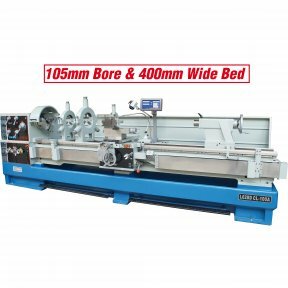 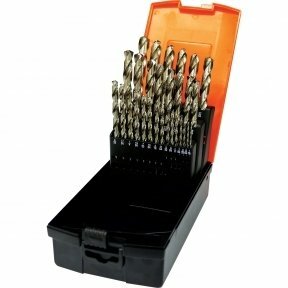 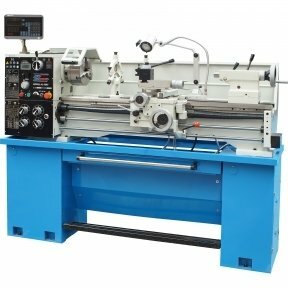 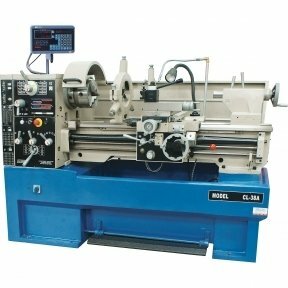 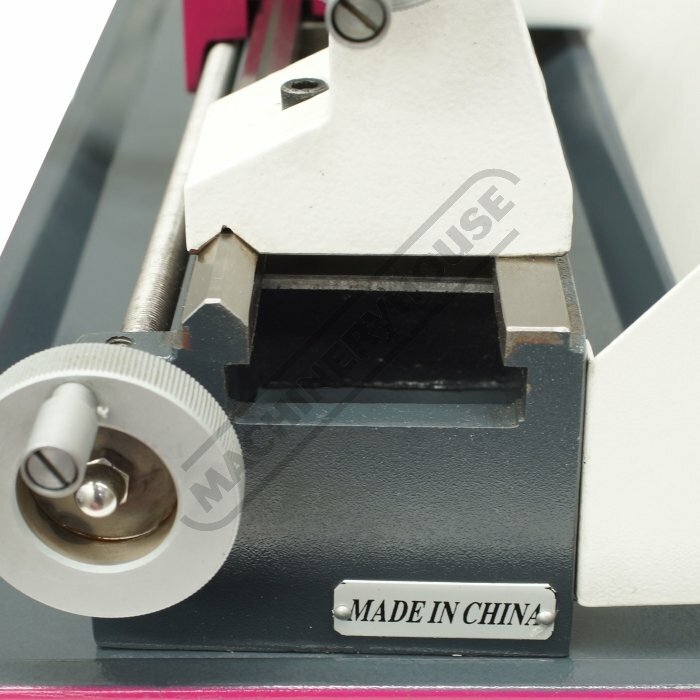 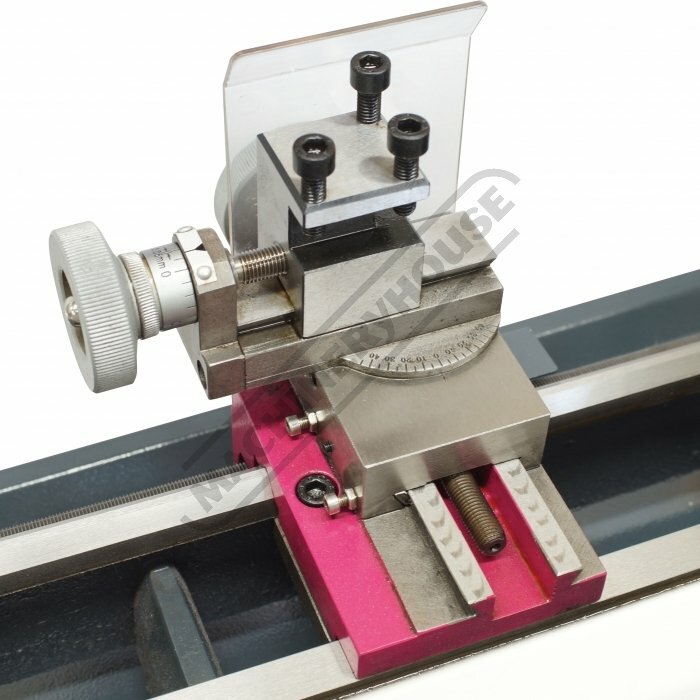 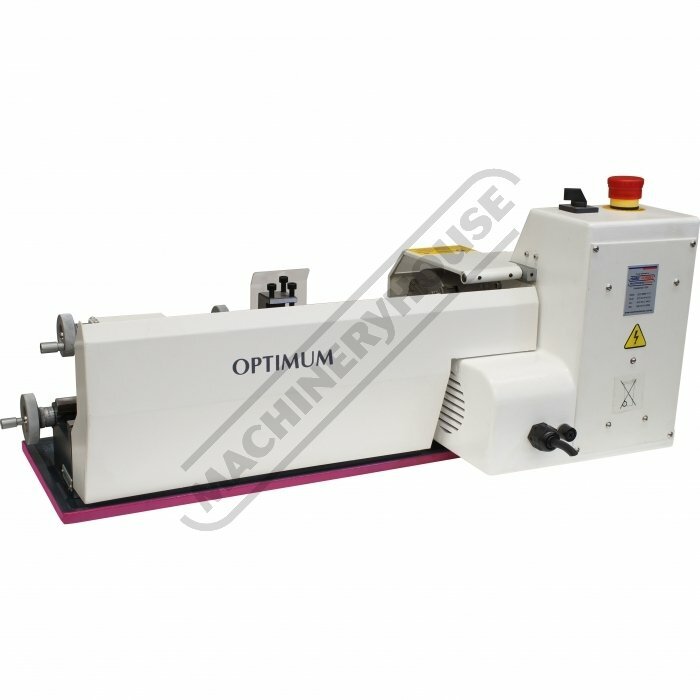 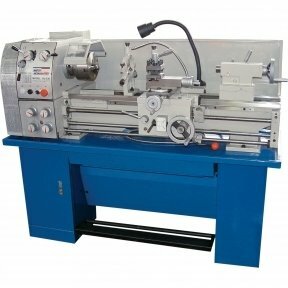 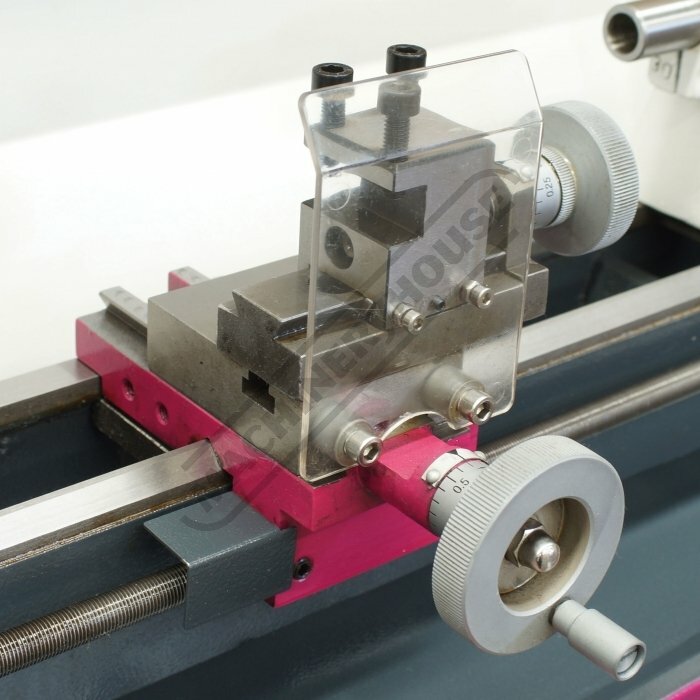 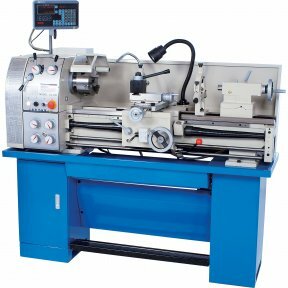 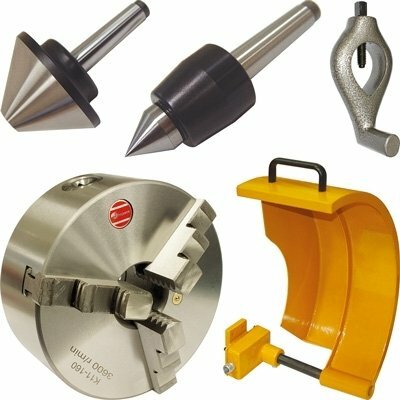 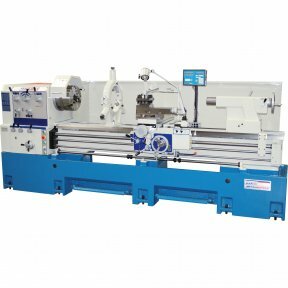 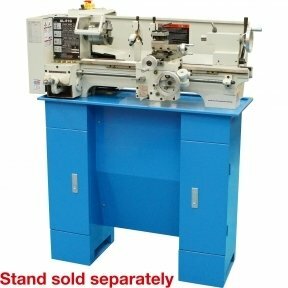 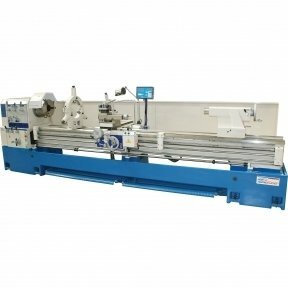 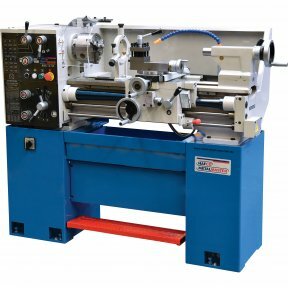 The lathe comes supplied with 80mm diameter three jaw self-centring chuck, tailstock centre and service tools.